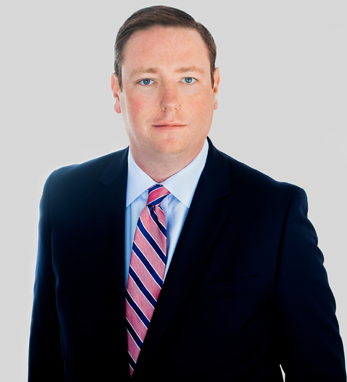 David Greaney is the founder and president of Synergy Investments, a Boston-based real estate investment firm. Synergy is one of the largest commercial landlords in Boston owning and operating 30 buildings and providing a home to over 400 companies. David is responsible for overseeing the acquisition, equity, and debt related activities of Synergy’s various investment partnerships. A graduate of University College, Dublin, and a CPA in Massachusetts, he has previously held positions in the investment management groups of Harvard University and PwC. David is active in the Irish-American business community and has received the Entrepreneurial Award from the Irish Chamber of Commerce and was named one of Business & Finance magazine’s Most Influential US-Irish Business Leaders. David is a board member of the MA chapter of the NAIOP, the Downtown Business Improve-ment District and Downtown North Association. He actively supports a number of charitable causes, including the American Ireland Fund and the Claddagh Fund, the charitable foundation of the Dropkick Murphys.